Omar the Chechen fought under U.S. command structure in Syria. 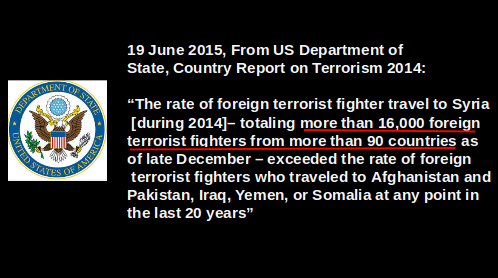 This article first appeared at Levant Report and AntiWar.com. CLICK HERE to listen to author Brad Hoff discuss this investigative report on The Scott Horton Show. 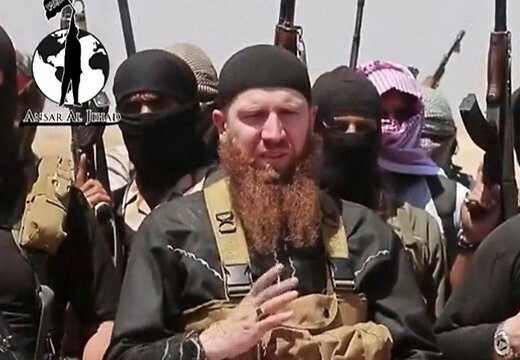 Abu Omar al-Shishani is now widely reported to be Islamic State’s chief of military operations. 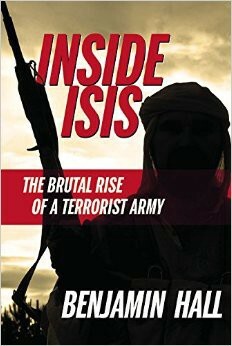 Benjamin Hall, journalist and author of Inside ISIS: The Brutal Rise of a Terrorist Army, was embedded in Northern Syria during part of the 2012–2013 siege of Menagh, even staying in FSA camps outside the base as attacks were underway. 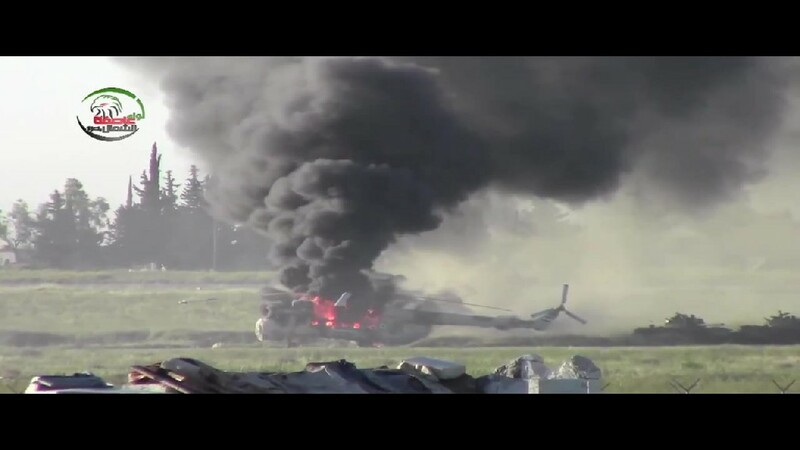 Burning helicopter: the rebel siege of the government Menagh Airbase was at its most intense during Spring and Summer 2013. Massive suicide car bombing at Menagh, Summer of 2013: foreign fighters and their extreme tactics ensured victory for the FSA and Islamic State of Iraq and Sham. Omar the Chechen (center) is interviewed by Al Jazeera after a joint FSA/ISIS operation on Aug. 6, 2013. Photo circulated on jihadi social media accounts. 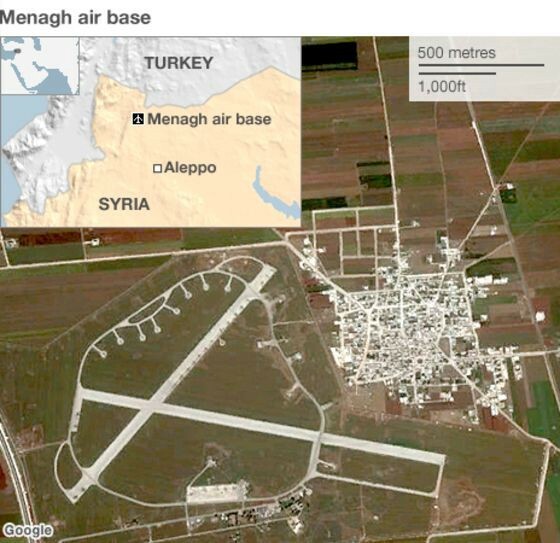 The rebel victory at Menagh was key to opening a permanent rebel corridor from Turkey into Northern Syria. 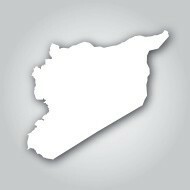 Below: the unedited raw video hosted on a Syrian opposition account. It was uploaded August 6, 2013. Left: Ambassador to Syria Robert Ford with FSA Col. Okaidi. Right: FSA Col. Okaidi with ISIS emir Abu Jandal — part of Omar the Chechen’s group of fighters at Menagh Airbase. The State Department’s top FSA officer on the ground exercised battlefield command over ISIS units in 2013. In this Aug.6, 2013 victory speech footage, an ISIS fighter (to Okaidi’s left) is presented as Okaidi’s number two man. In separate footage from the same day the same man is seen claiming victory on behalf of ISIS head Abu Bakr al-Baghdadi. Thanks to Abu Omar’s willingness to speak to Al Jazeera, we also have video confirmation of his emerging star status within rebel ranks and relationship of direct cooperation with the U.S backed FSA commander. Omar Shishani’s interview was archived online by Al Jazeera Arabic. 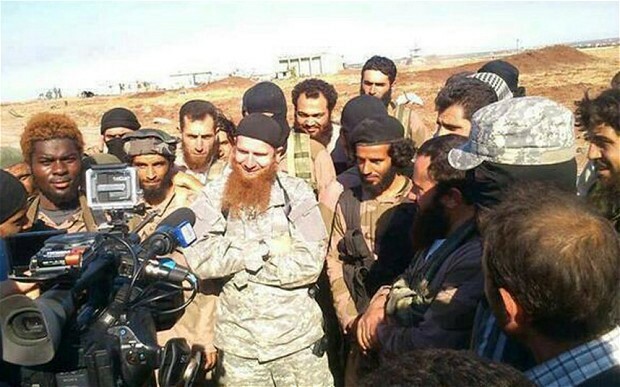 While offering a simple statement about conquering all of the Syria from “the kuffar,” Abu Omar is surrounded by some of the same men, including emir Abu Jandal (identified above by the New York Times) — the same Abu Jandal that is presented as second in rank under Robert Ford’s friend Col. Okaidi in the latter’s victory huddle. 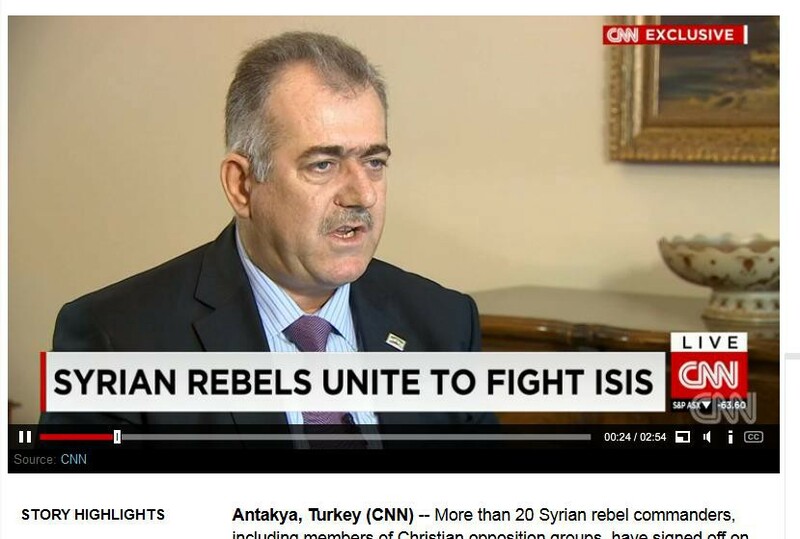 CNN/screenshot: Col. Okaidi remains a media darling of the West, appearing on CNN as recently as 2015 — this even after he was caught commanding ISIS units on the Syrian battlefield.